Email marketing, as most of us know, is a very powerful and economical strategy for reaching our most active potential and/or existing customers. It doesn’t just boost our direct sales, but our referrals and credibility as well. However, while initiating your email campaign, you’ll inevitably run into spam filter issues. According to a study, you can expect 10-20% of your emails to become mixed up in cyberspace, usually because of overzealous filters. You can’t afford to invest time, energy and cash making email campaigns just to have them arrive in the spam filter. Spam filters are regularly neglected with their underestimated projects that could conceivably make us happier and more profitable. They keep our inboxes clean and we scarcely ever acknowledge them. But like all other humanly designed things, spam filters are not perfect. The reason we love them as a subscriber is the same reason we hate them as senders; they are exceptionally protective of the inbox. It’s painful to see our hard work end up in the spam folder. This isn’t even close to a comprehensive list of reasons that spam filters consider, but these are likely the most important. Disappointingly, there is no complete list of spam trigger words. Also, it is not usually the case that your email will face the spam filter simply by using a particular trigger word. The key thing to remember is that a spam filter is trying to uproot commercial promotions and advertisements. So, for the most part, words that are common in such emails must be avoided or used sparingly. There are plenty of good reasons to break down large email lists into smaller ones. However, one of the best reasons is that by doing this, there won’t be as many spam complaints when you send your emails. Unfortunately, it is sometimes unavoidable because even your loyal subscribers may mark you as spam. By dividing up your large lists into smaller portions, the email provider (Hotmail, Gmail, Yahoo, etc.) will see less spam complaints packaged together at one time. While gathering email addresses for your subscriber list, don’t wait until you have 1000 subscribers to send out your first campaign. 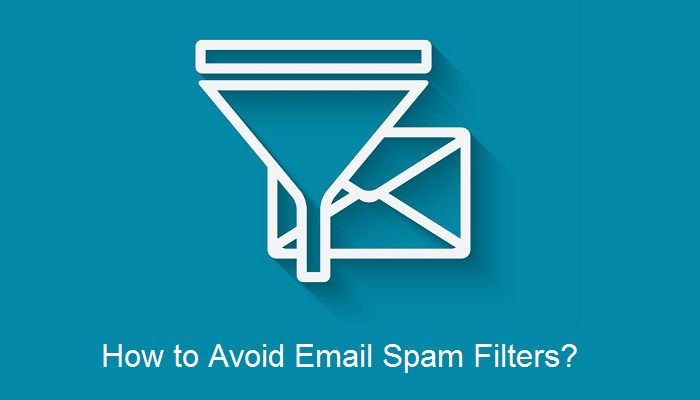 Sending emails to a large number of addresses will trigger spam filters. While you are in the process of organizing your list, start sending emails to a small group first. 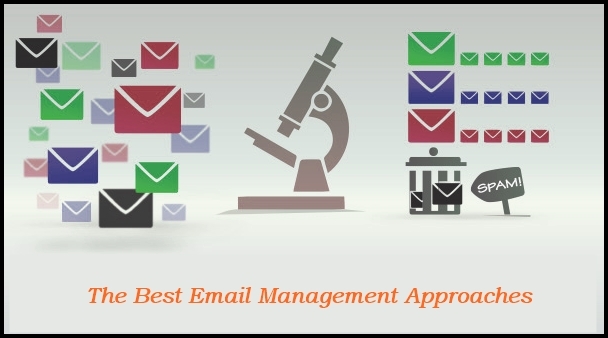 Before sending the message to your entire list, send a test message to each of the big email providers (Hotmail, Yahoo, MSN, Gmail, AOL and one generic address that is seen as an Outlook customer). Send the test email using exactly the same server and data that you’ll use with your main list. If most of your messages for your test email are going to a junk folder, then it means you’ll get the same result for your regular email list. The pre-send test shows that you can try various titles and email content in your attempt to figure out what sent you to spam. People will sometimes try to circumvent spam by using pictures to share their offer because spam filters can’t read what is in the picture. However, spam filters look distrustfully upon emails that contain almost no content but only a large picture so be sure to balance your text to image ratio. Even if you are following all of these things correctly, your emails may still wind up in the junk folder. 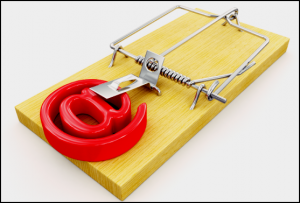 Email spam filter criteria changes every day and can be affected by things that are beyond your control. On the other hand, if you habitually send good email that your customers really want to see, more than likely you’ll succeed and get into their inbox.